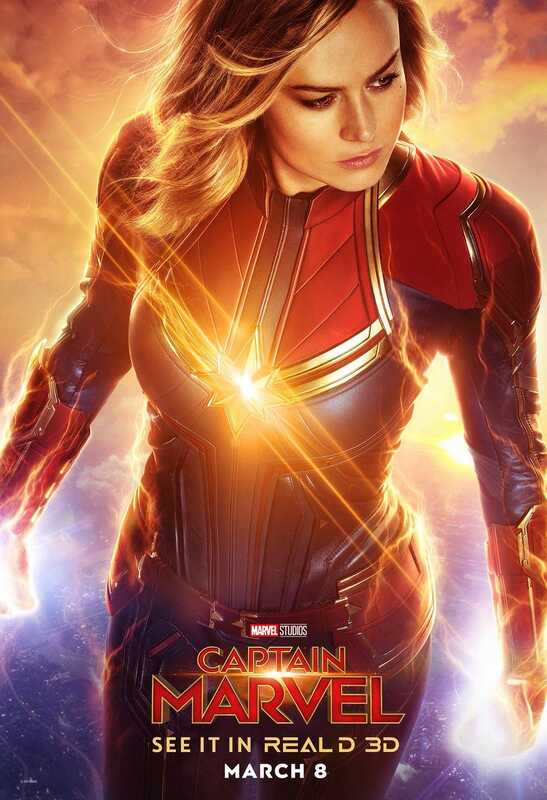 Monday night marked the arrival of brand new footage from Captain Marvel. The film opens March 8, giving you two months to figure out when you want to see the film but, based on this new extended TV spot, that’s probably going to be as soon as possible. Check it out. That’s a great spot all around but, for me, the highlight is Coulson asking Nick Fury if he can find more heroes like Carol. The answer, as we know, is yes, he will. He’ll find Captain America, Iron Man, Thor, and the Marvel Cinematic Universe will be born. Plus there’s a lot of humour in the footage, more than we’ve seen so far. All of this is very encouraging. Plus, with tickets now on sale, there are a few cool new posters specific to different formats. Here are three of them. 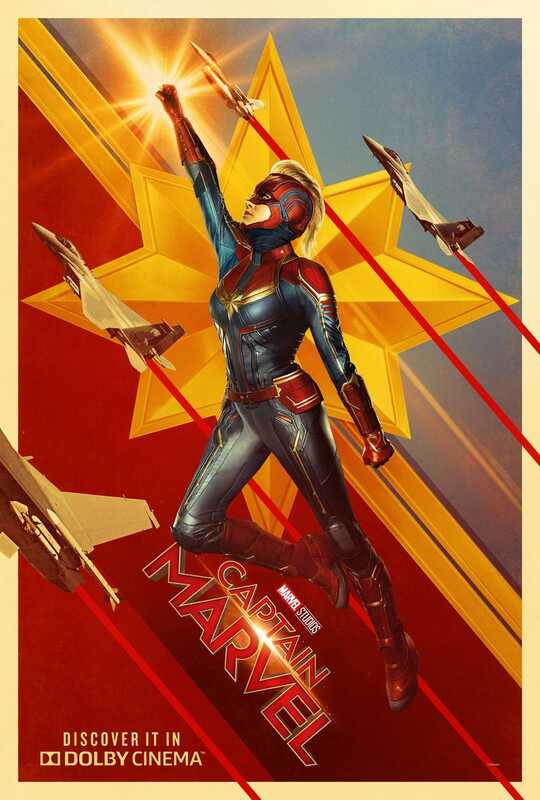 The Captain Marvel Real D poster. 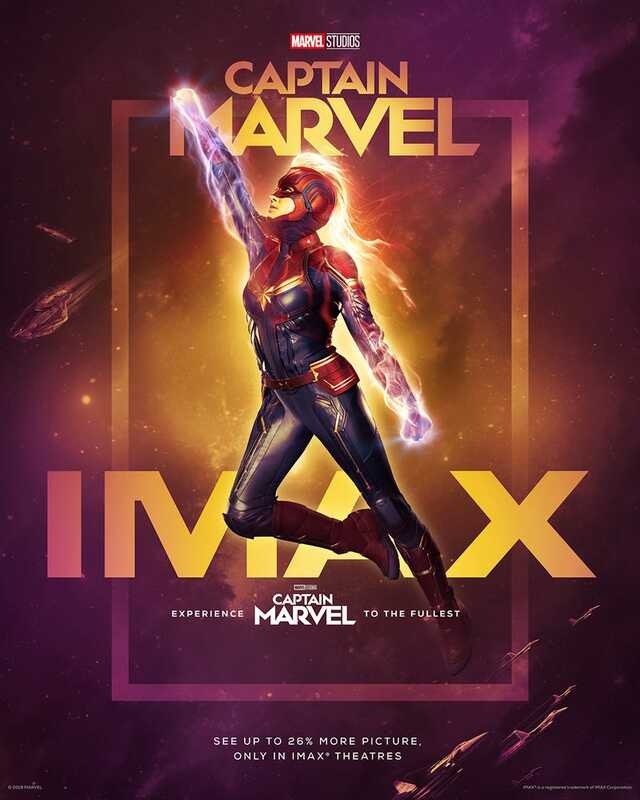 The Captain Marvel Dolby Cinema poster.